home Home arrow_right Forums arrow_right Minecraft arrow_right Servers arrow_right EnderGames | Recruiting BUILDERS! Have you got what it takes to build on our server? If you do reply your Minecraft Username and then you can enter the competition. We need you to build a Factions hub or a Arcade/Retro Hub. You can decide! 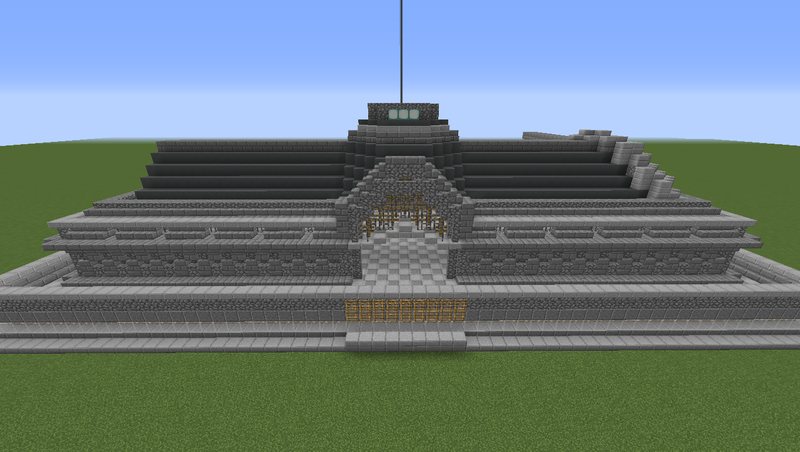 Once you have picked reply your username, and the build and join our server @ play.endergamez.net! Only the best builders will be recruited! Heres a link to it.